Making work a safe place for you! You get a sick feeling in your tummy and sleep becomes restless the night before you are due to be at work. Not being able to put your opinions forward for fear of conflict, being dismissed or mocked has become the norm. Do you feel harassed or bullied at work? Bullying can range from being subtle and covert to being very apparent. Some examples you may be bullied at work include things such as: being forced to doing things you feel very uncomfortable with, consistently being given hours/shifts no one else wants to do, being mocked and made fun of, being put down by your peers, questioning your decisions and suggestions unfairly, progress or achievements never being acknowledged, being excluded from activities, someone else being credited for the work you do, being set impossible expectations, being embarrassed or belittled publically, being threatened with being terminated, being deliberately blocked from advancement. If you don’t take action, you are likely to experience loss of concentration, increased stress levels, disrupted sleep, hyper vigilance, headaches, lack of confidence, high blood pressure, ulcers, anxiety, panic attacks, and or depression to name a few. 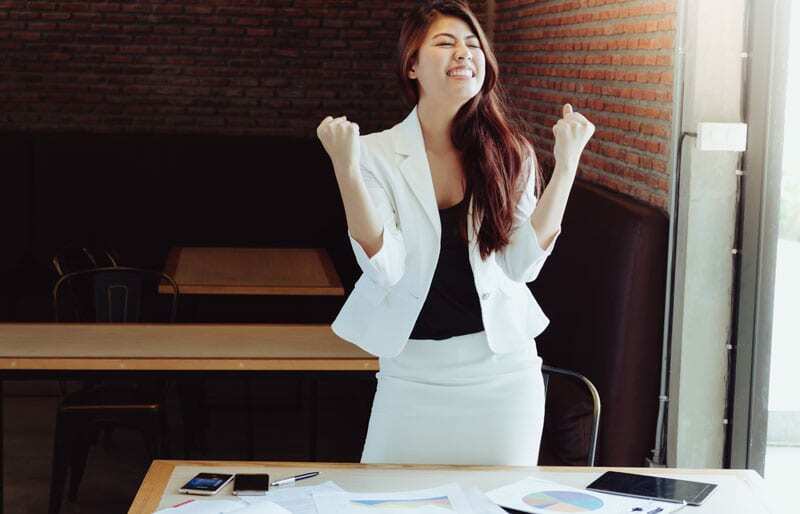 Vida Psychology can help you deal with increasing your confidence at work and teach you how to manage with bullying so your ability to do your job won’t be affected. We discuss with you what you can do to make the right decisions with confidence and what you would like to work towards as an outcome. Don’t let your self-esteem, confidence and mental health suffer anymore. 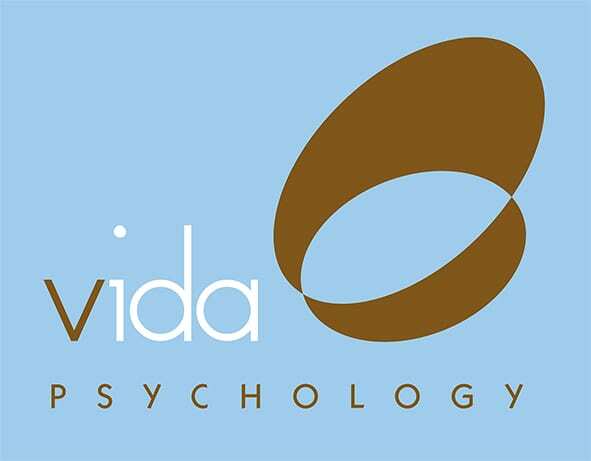 Learn how to empower and be in control once again with Vida Psychology. Don’t wait any longer. Feeling empowered starts with a phone call. Contact Vida Psychology today on 9328 3636.